DON'T LEAVE BEFORE CHECKING OUT OUR COLLECTION! For looks and practicality, it’s hard to beat a top quality dive watch. These watches, designed to survive in the ocean’s depths, should be a staple of any man’s watch collection. Although they were originally designed for serious diving, they are now popular for their style as well as their utility. The best provide a man’s wrist with a classic aesthetic while still being more than up to the challenge of the briny depths. But dive watches are far more than watches that happen to be water resistant. 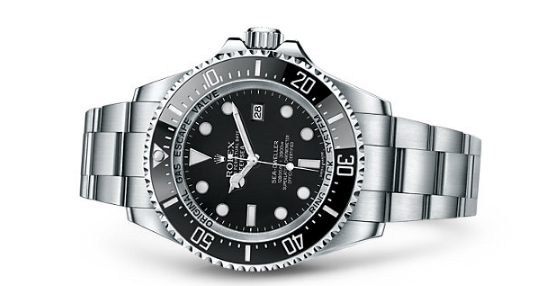 In order to be considered a dive watch, a watch must meet the standards set by the International Organization for Standardization. A watch meeting all these criteria will be a durable timepiece ready to hold up to what life throws at it. These are the modern dive watches we recommend both for style and for peace of mind. These are timepieces that they won’t let you down when you need them. 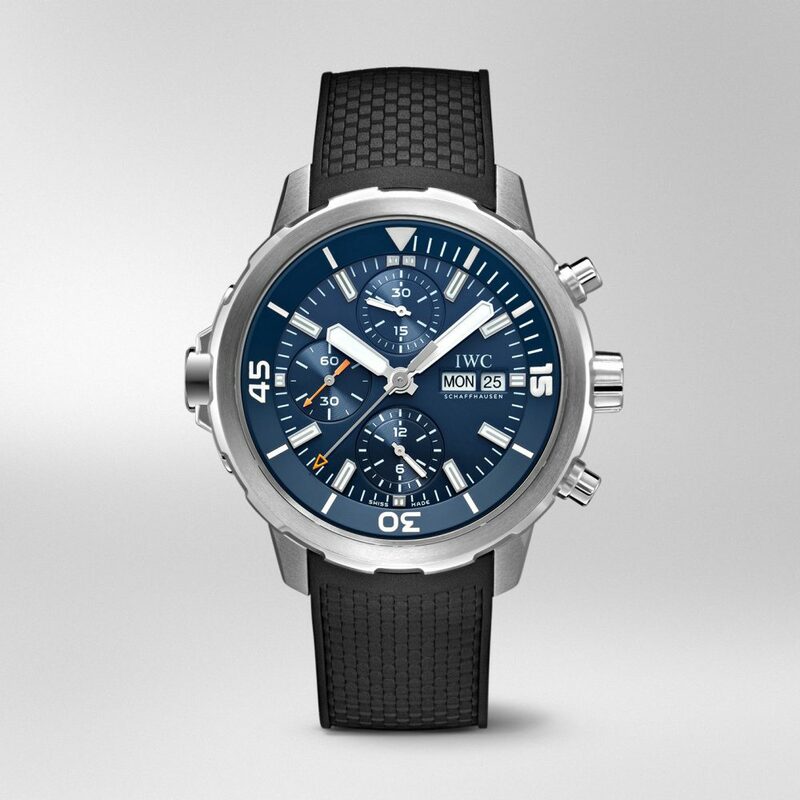 This watch is dedicated to that famous Frenchman and diver, Jacques-Yves Cousteau. It features a blue dial with luminescence and a stainless steel case. 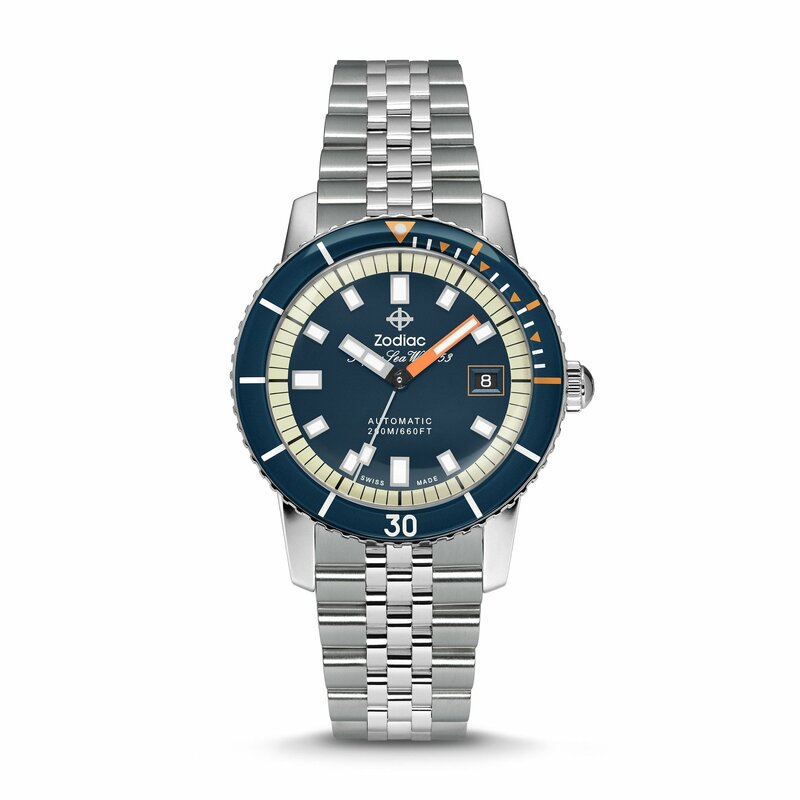 The design is a purposeful reference to that of the first Aquatimer, which was released in 1967. An engraving on the back shows Cousteau himself, leaving no doubt this is a watch dedicated to his spirit through and through. Swiss made like the Aquatimer, the Zodiac Super Sea Wolf has a matte dial and a stainless steel case. It’s inspired by the vintage Sea Wolf, which came out in 1953. Its 40mm case is 13mm thick, and it has a water resistance to 20 atm, making it a solid choice for diving or for street wear. 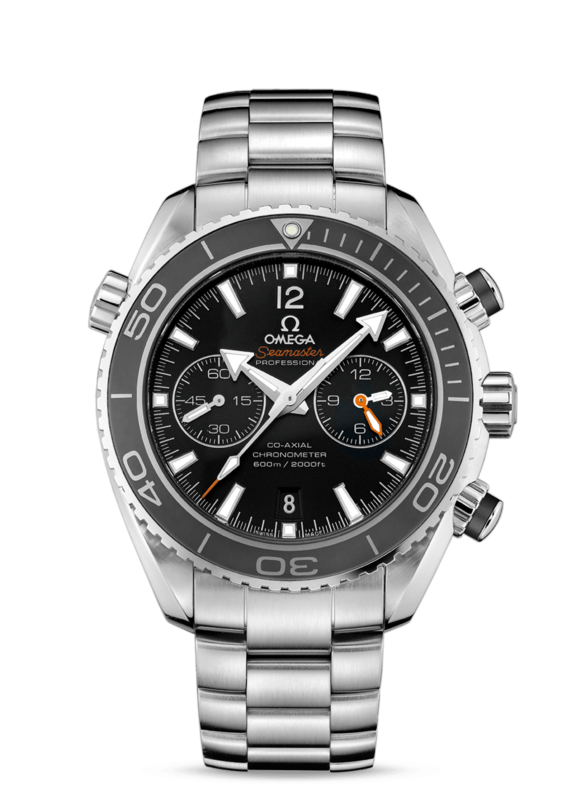 We could hardly put together a list of dive watches without featuring an Omega Seamaster on the list. Their successful Planet Ocean line was launched in 2005. This particular iteration is water resistant to 600m. It’s a luxury timepiece that avoids gaudiness. It has a scratch-resistant crystal, a black dial, a date window, and a stainless steel case and bracelet along with a helium escape valve. The iconic luxury watch brand’s deepsea dive watch falls on the more expensive end of the dive watch spectrum, but the larger price is accompanied by an impressive range of depth for the aptly named Deepsea. It is water resistant to a depth of 3900 meters. The dial fades from an ocean blue to a deep black in commemoration of James Cameron’s solo dive to the bottom of the Marianas Trench. See Rolex for blue dial version. This model is a recreation of Seiko’s 1968 automatic diver. It has a black face with a durable black silicon band, adding an element of comfort to the wear of this model, and it is water resistant up to 300m. This is a limited edition piece, with only 1500 slated to be made. It has a power reserve of 55 hours. 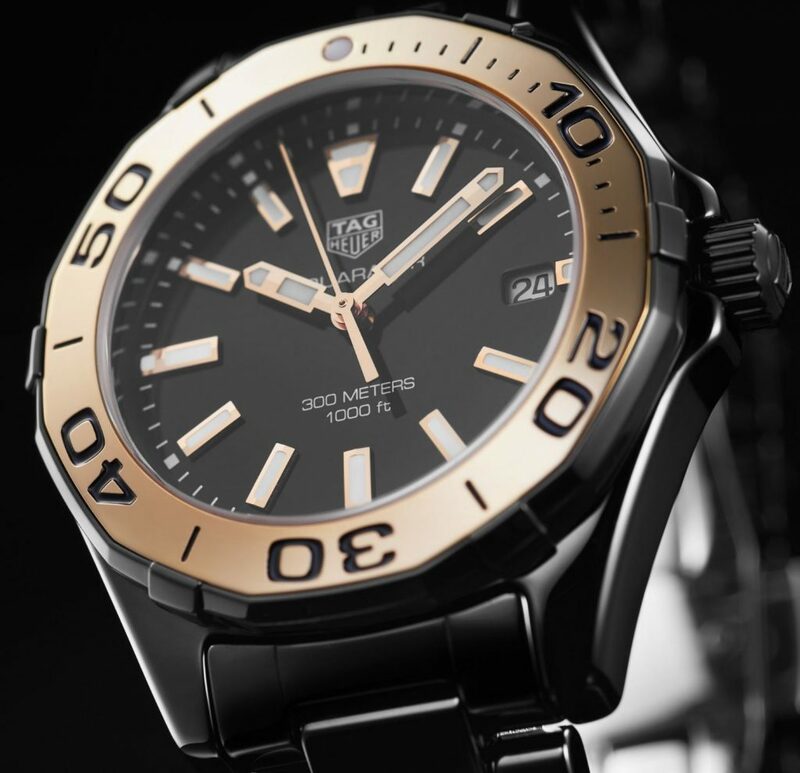 The TAG Heuer Aquaracer line is water resistant to 300m, powered by automatic movement, with a unidirectional bezel. Models from this line are available with a stainless steel band as well as options for rubber or nylon bands, so you can choose one that suits your style and comfort. It’s a solid sports watch that will hold up to most diving needs. These are our top picks! We’d love to know in the comments, have we missed your favourite dive watch from the list? Or have you discovered a model you didn’t know about before? Make sure you are signed up to the Chronoexpert.com newsletter for more great content like this & check out the related posts below.